If you are entering into SEO field, you should already know the importance of keyword research. You should What is LSI keywords and how to help for the rank your web page, right keywords is the fastest way to get high organic traffic from Google and other search engines. But most people do keyword research wrong: they find either competitive keywords or too broad terms hence they don’t get much traffic even if their content is best. Here are LSI keywords come and play a crucial role helps you to boost your search engine rankings by using relevant keywords. So Let’s talk about What is LSI keywords, benefits of LSI keywords and how to find them easily in this post. How To Find LSI Keywords To Increase Your SEO And Search Traffic? What Are The Benefits Of Using LSI Keyword? Definition, “LSI keywords are also known as Latent semantic keywords (LSI), In short, they are keywords that are related to your main term (Focus Keywords). Many of the search engines like Google use it to decide the link between different entities of the web content.” It helps Google get the meaning of the written content. Latent semantic indexing (LSI) keywords are simply keywords related to the topic your page is about, and with Google’s Panda update, they are looking for more of a topic match instead of a keyword match. For example, “Php” is an LSI keyword for “programming language” and “Apple” is an LSI keyword for iPad, MacBook, iPhone etc. To put it simply, LSI keyword is used by search engines like Google, Bing etc to gather words with familiar meaning to give search engine users a better experience while they search. You can simply find LSI keywords are synonyms for the keywords. For example, “cute”, “adorable”, “appealing”, “charming” are all different words but they all have the same meaning. This is what we call LSI keywords. 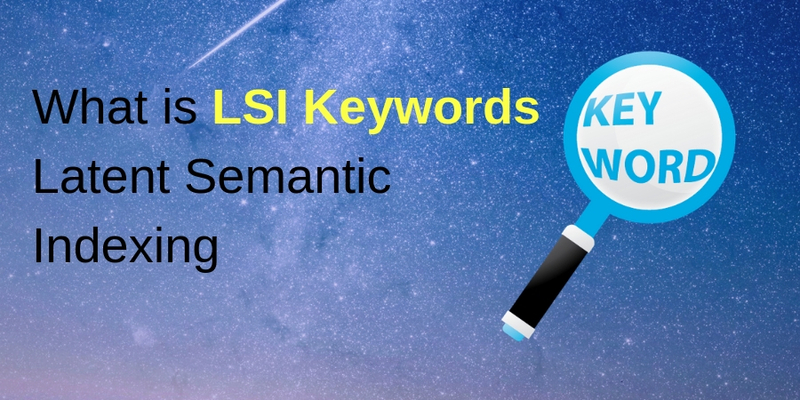 Before we talk about how to do LSI keyword research to increase your search engine rankings, it’s better to first talk about what are LSI keywords and the benefits of LSI keyword. 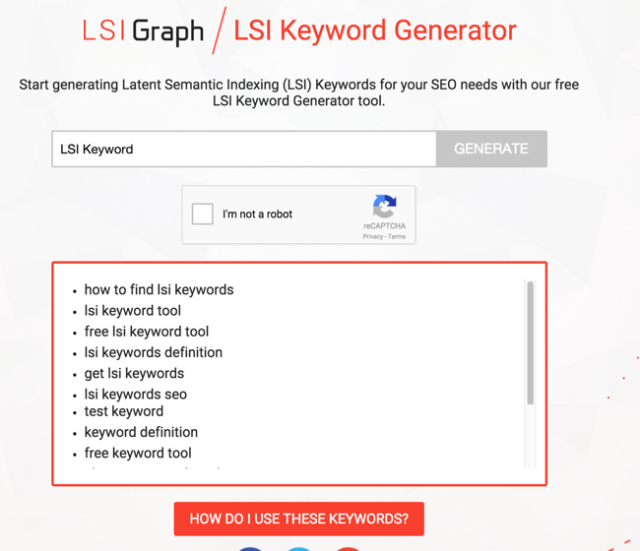 There are so many free LSI Keyword Research Tools out there starting from Google autocomplete to LSI Graph to find LSI keywords. Let’s talk about each one of them so you can use whatever the tool that in your budget needs to do LSI keyword research. Let’s first start finding LSI keyword with one of Best Keyword Research tools SEO tools called SEMrush. 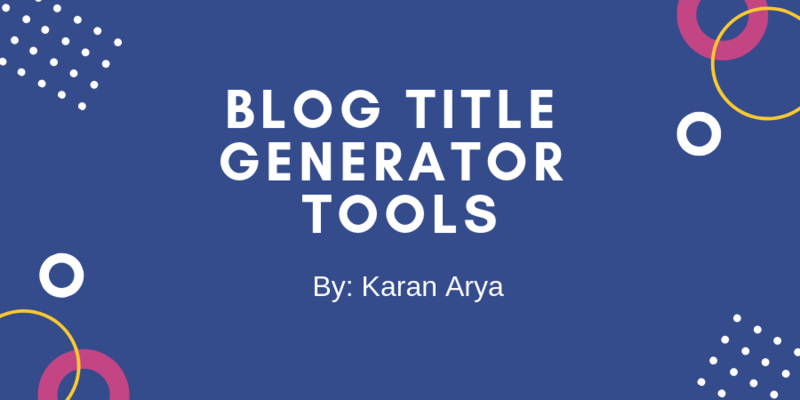 If you want to find the benefits of using this tool, here’s a detailed review of it. Step 1: Enter a keyword of your choice on SEMrush and it will give you a list of all the phrase match and related keywords. Step 2: In this example, let’s take “Long tail SEO” as the keyword and SEMrush is showing the following results. This free tool called LSI graph for finding LSI keyword. This is by far the simplest tool anyone can use. How to use LSI Graph keyword research tool for finding LSI keyword? Step 1: Click on this link to visit the LSI Graph tool. Step 2: Enter the keyword of your choice that you want to find LSI keyword. In the above example, we used the keyword “keyword” and immediately the tool will suggest you a ton of LSI keyword which is relevant to the main keyword. 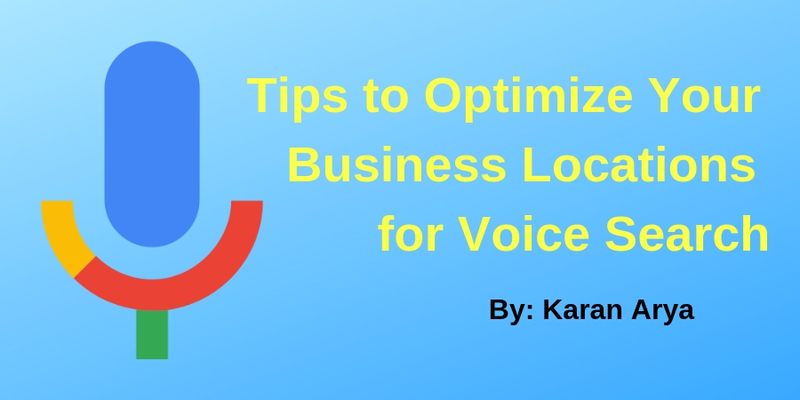 Use your focus keyword and LSI keyword naturally when it needs. Don’t include keywords randomly. And most of all, forget about keyword density. For top search ranking here is someplace you should put your focus and LSI keywords. LSI keywords help Google search engine crawlers to better understand to find what your blog and content is all about. You can archive better rank than your competitors who are only focusing on keyword stuffing within their content rather than using LSI keyword. Use LSI Keywords for better ranking in SERP’S.